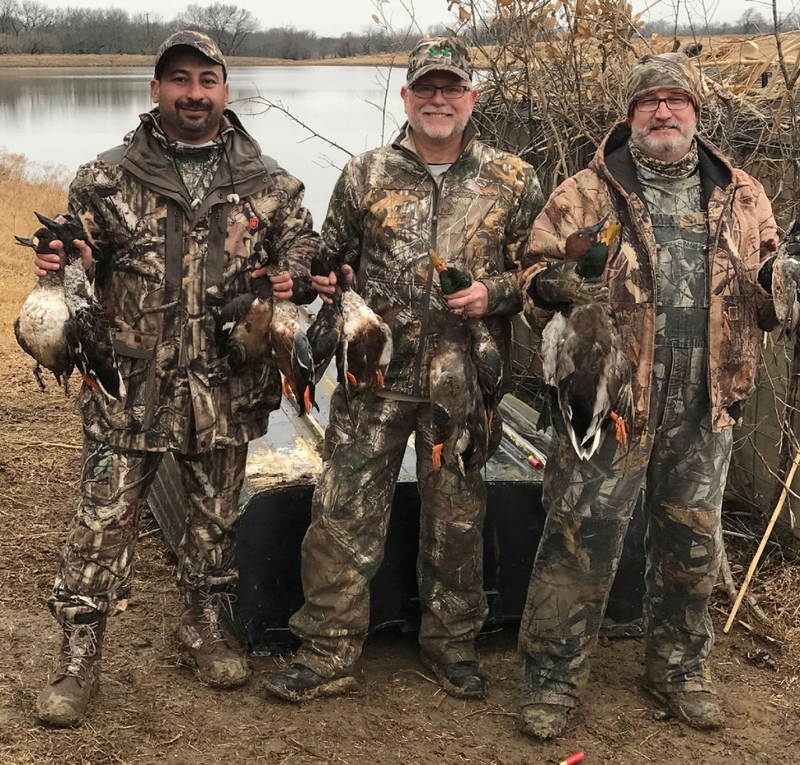 North Texas Waterfowl is the “PREMIER” North Texas waterfowl hunting guide service for Texas duck hunts. 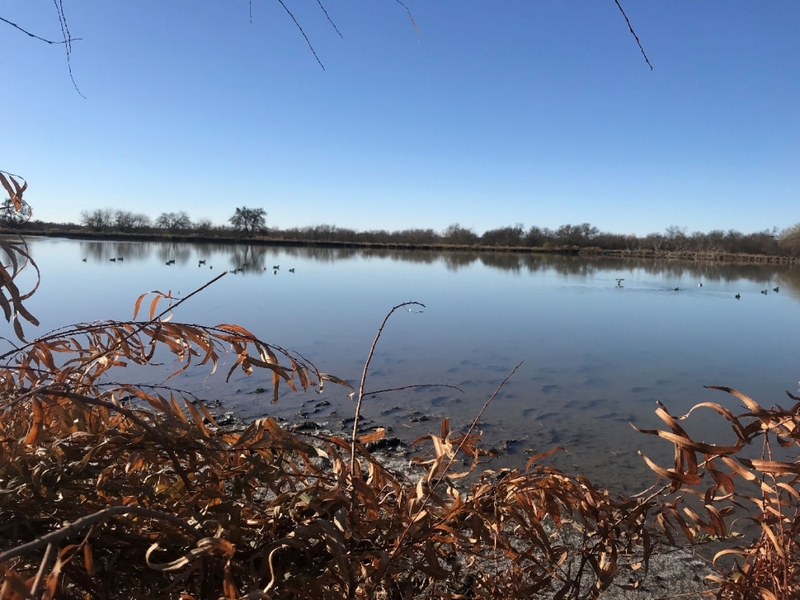 Operating exclusively on thousands of private acreage, and located in the heart of North Texas prime waterfowl real estate. 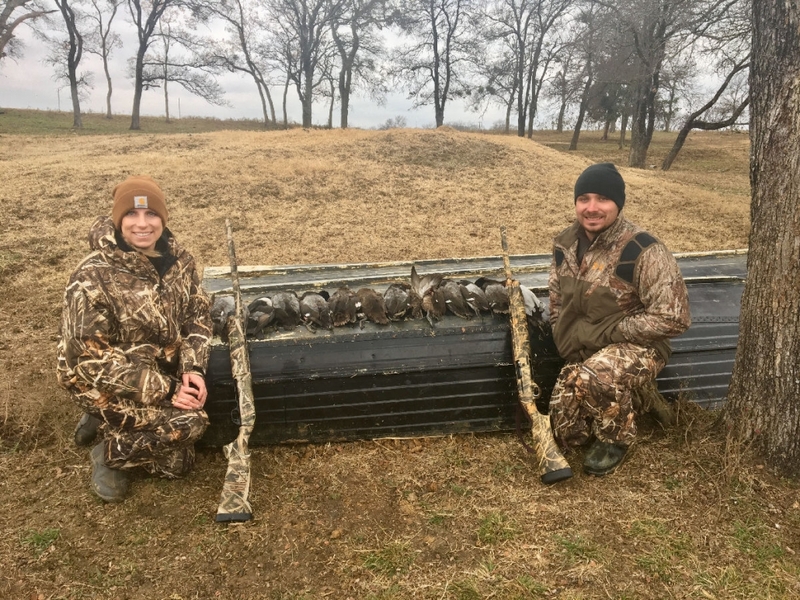 All North Texas waterfowl hunting takes place on properties surrounding Hagerman Wildlife Refuge. 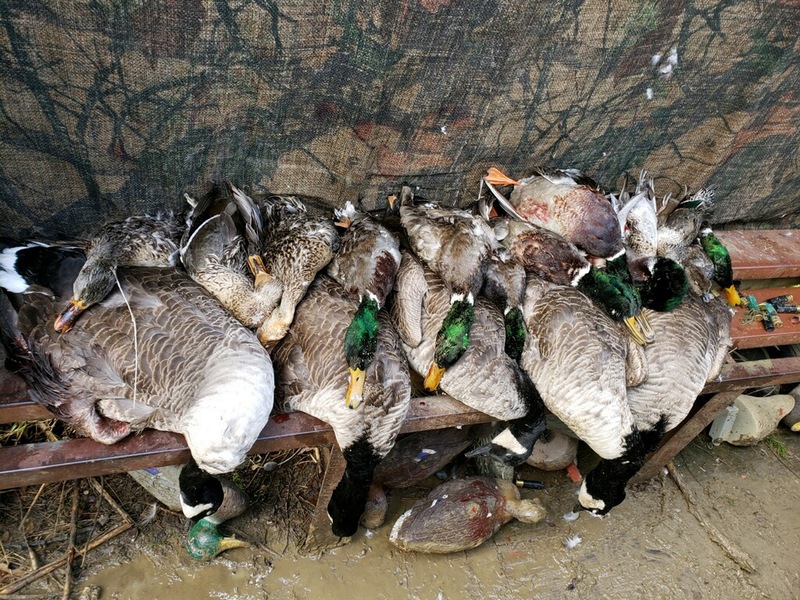 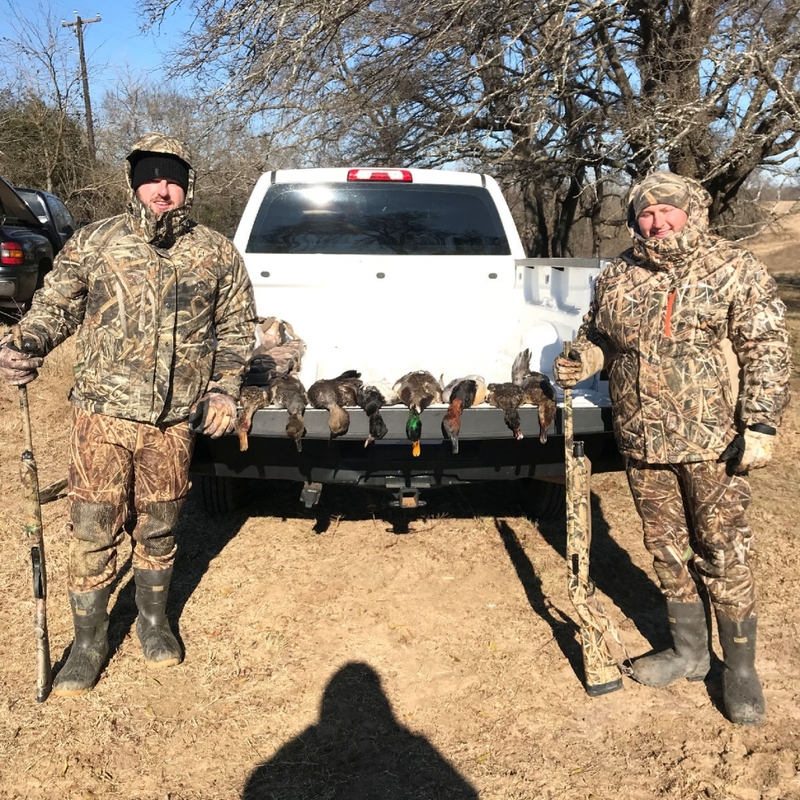 If you are looking to book a duck hunt in North Texas, look no further than North Texas Waterfowl Guide Service. 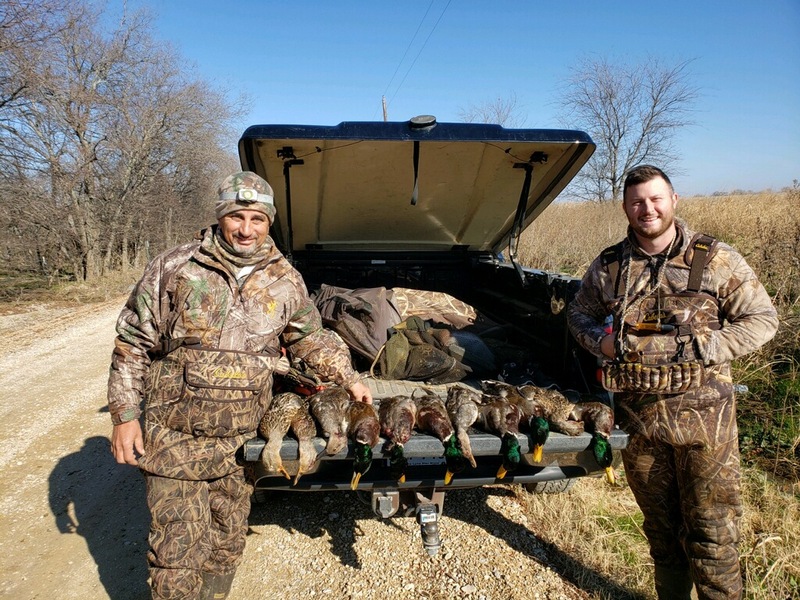 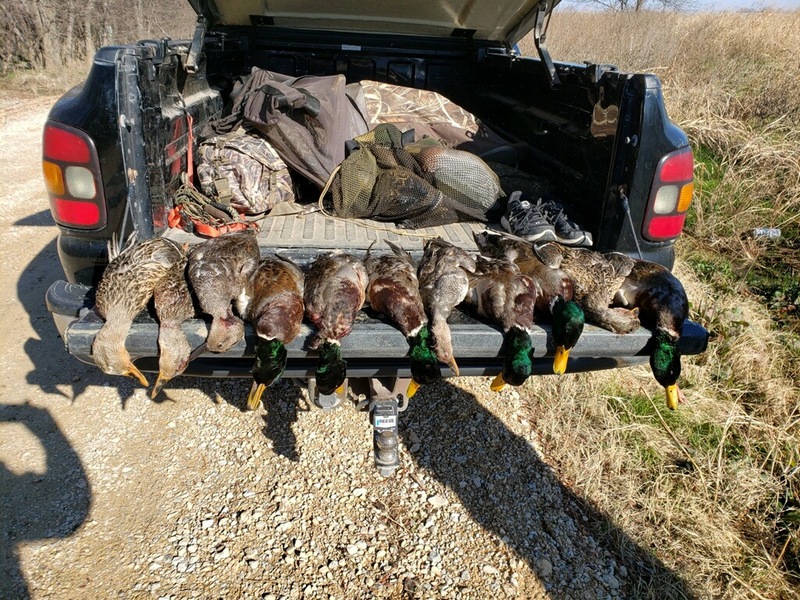 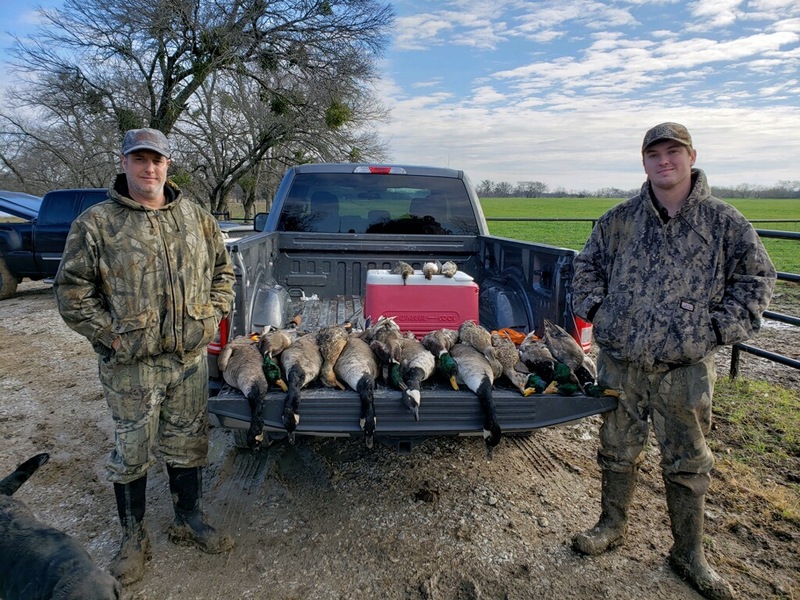 At NTX Waterfowl we have exclusive access to waterfowl hunt nothing but private acreage and offer a wide variety of hunting options that other guide services can’t offer in the Grayson and Cooke county area. 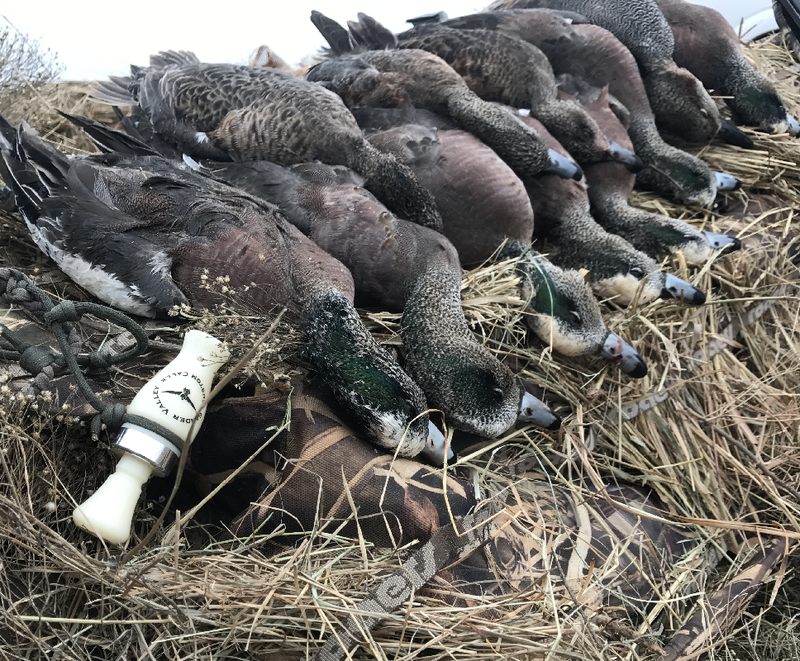 North Texas Waterfowl’s fall duck hunts are a great opportunity to hunt some of the best locations in Texas! 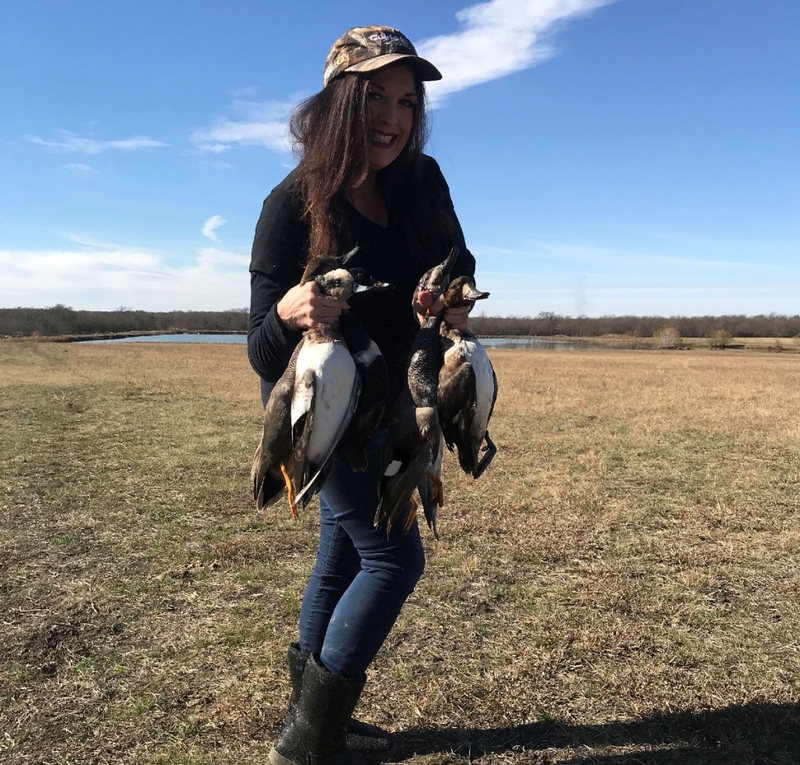 Our North Texas guided duck hunts book quickly, so call today to make your reservation. 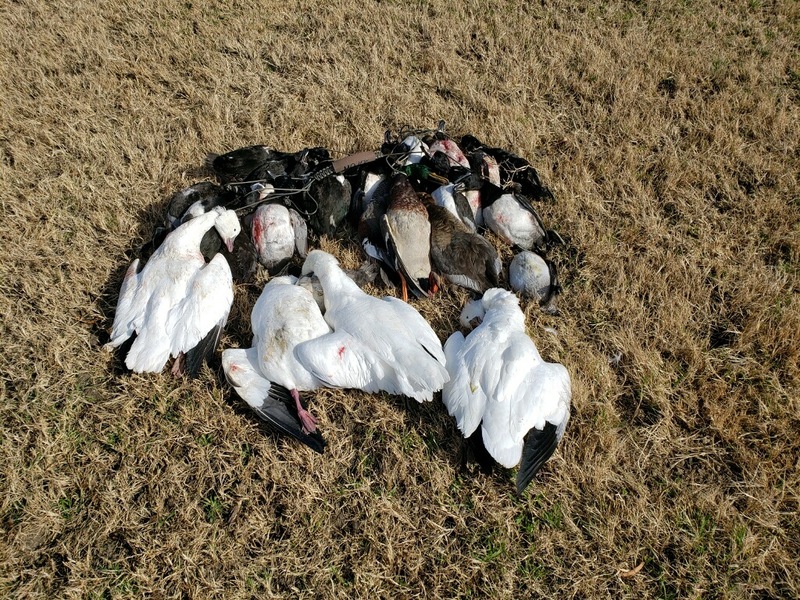 North Texas Waterfowl provides all of the equipment decoys, dogs, etc. 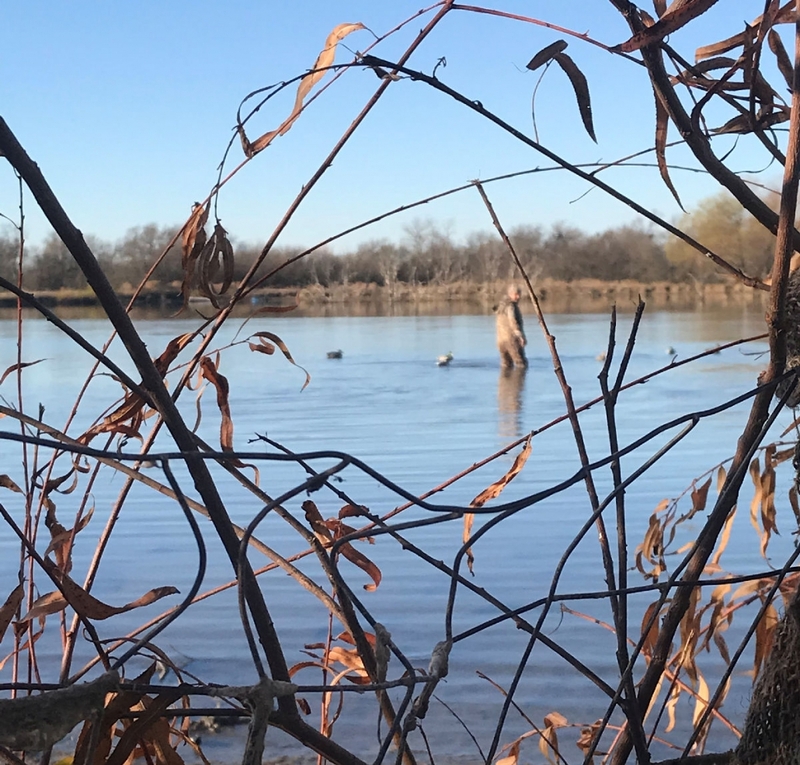 We scout our various properties daily to ensure that our clients have ample birds and shot opportunities for a successful duck harvest. 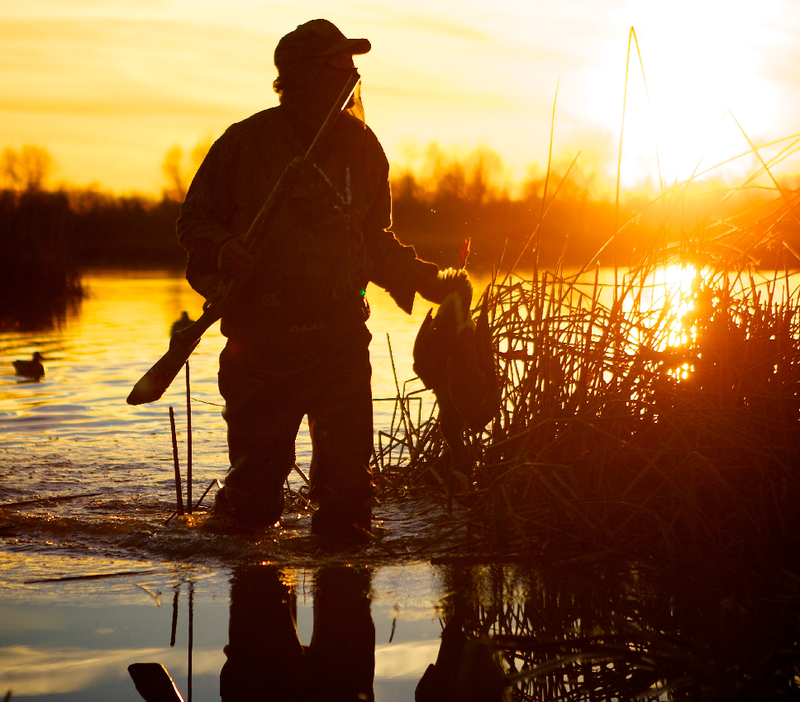 All of our duck hunts are fully guided. 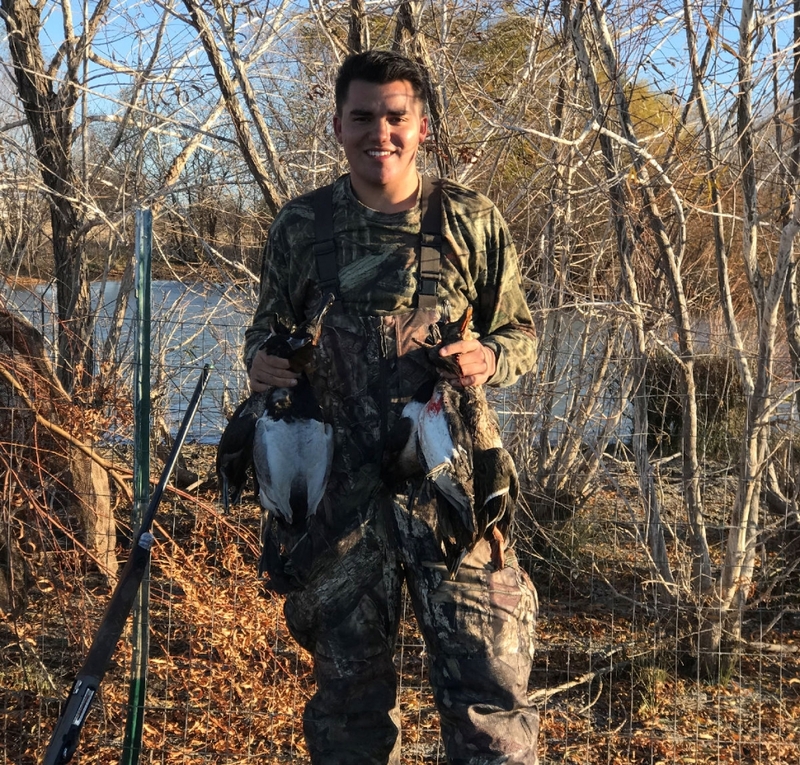 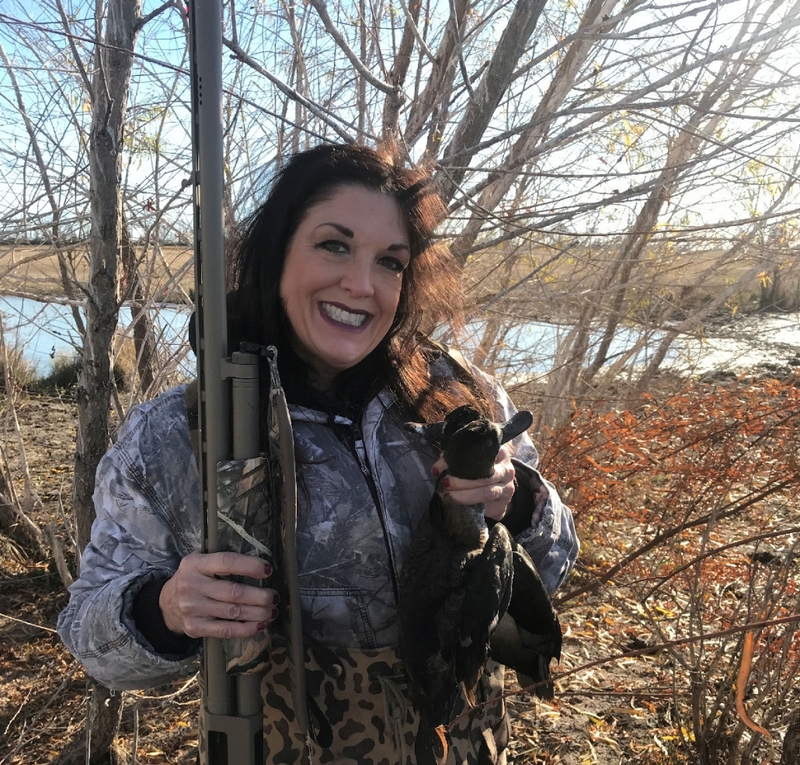 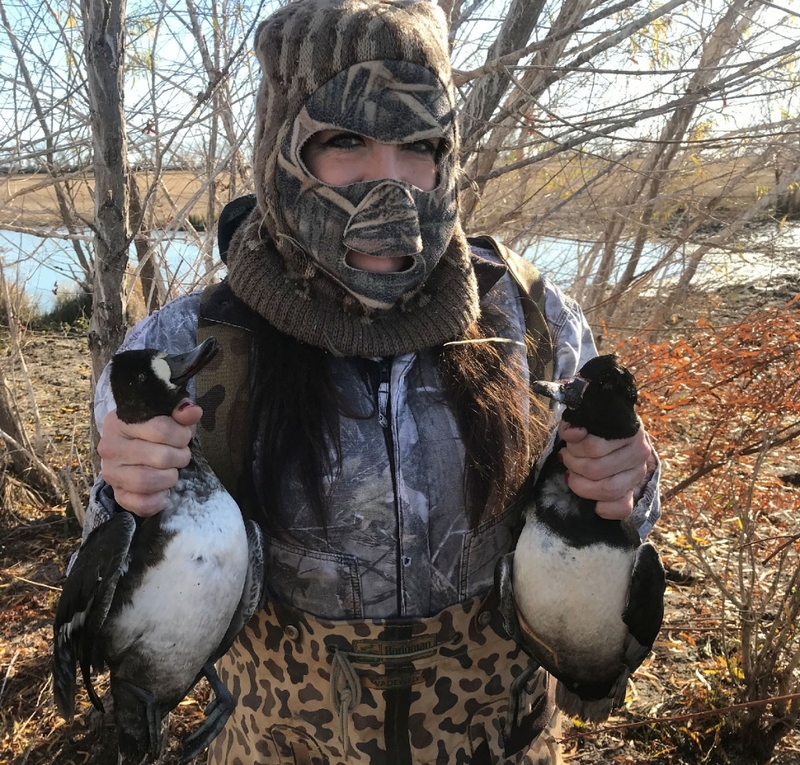 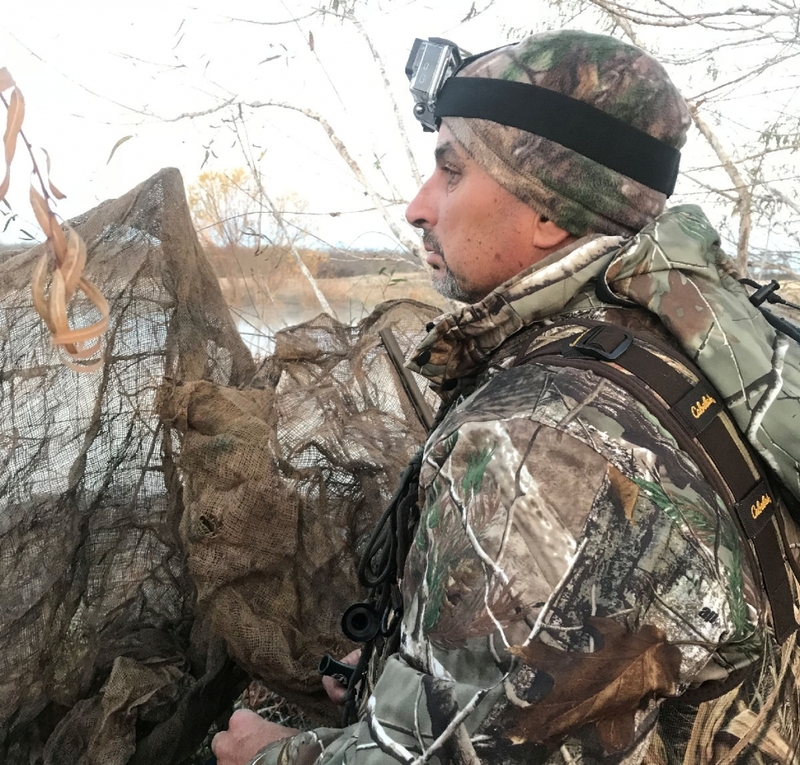 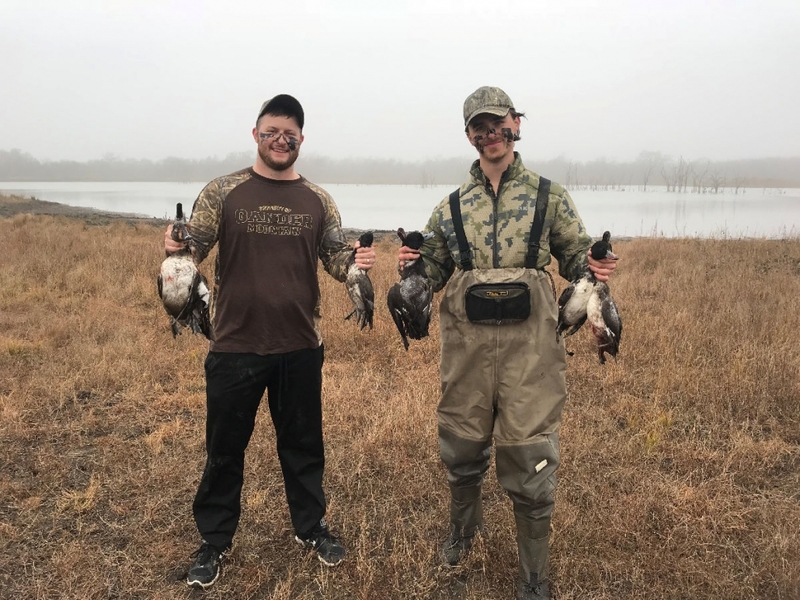 Whether you’re interested in duck hunting, goose hunting, or are a first time hunter looking to gain some experience and knowledge, our North Texas waterfowl guides will cater to your needs and experience level. 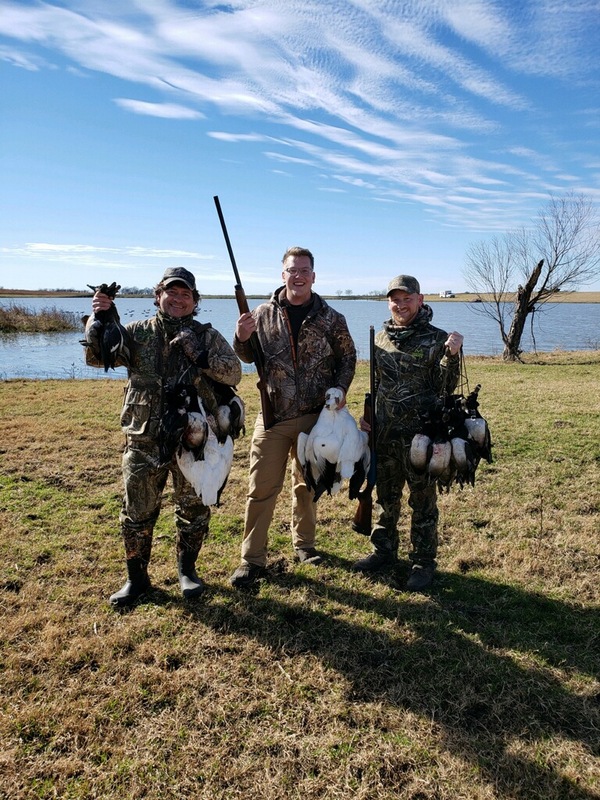 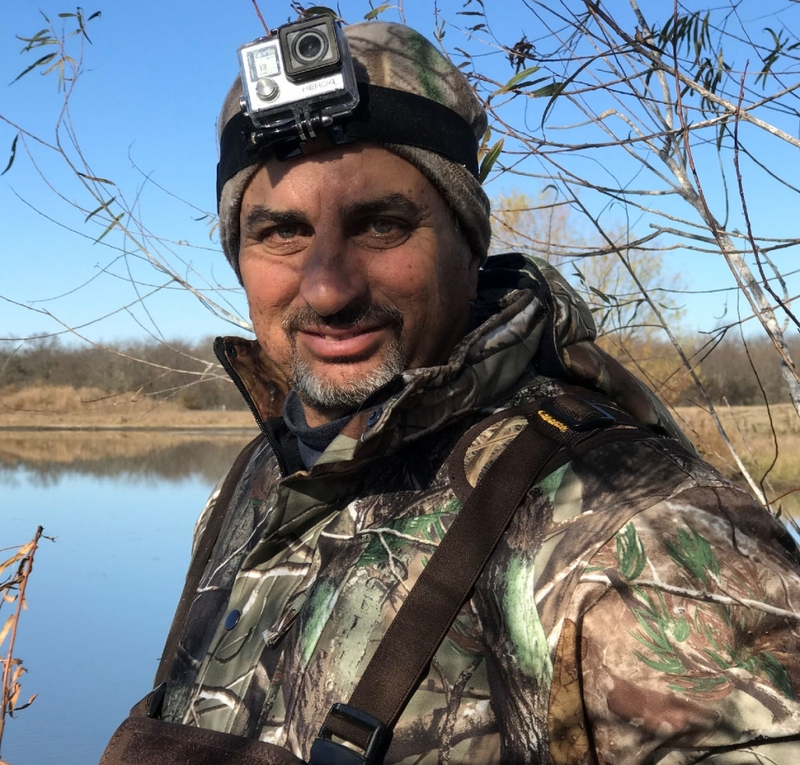 North Texas Waterfowl’s early season and fall season goose hunts are a great opportunity to hunt some of the best locations in Texas! 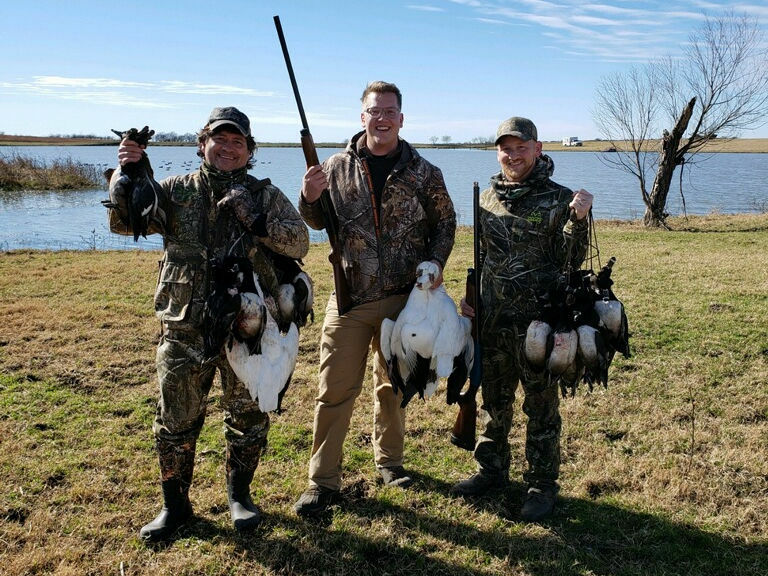 Our guided goose hunts book quickly, so call today to make your reservation. 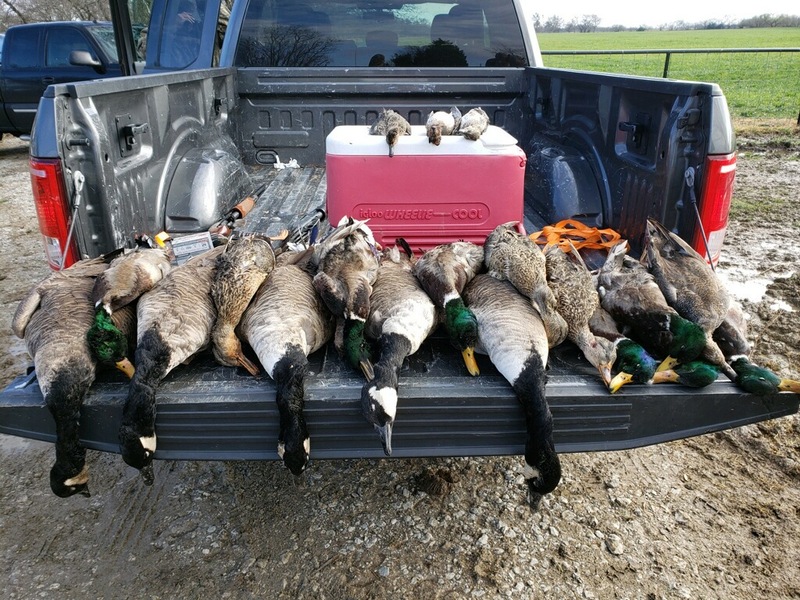 Whether you are looking to shoot Canada Geese or Snows in a winter wheat field, we have the perfect trip for you. 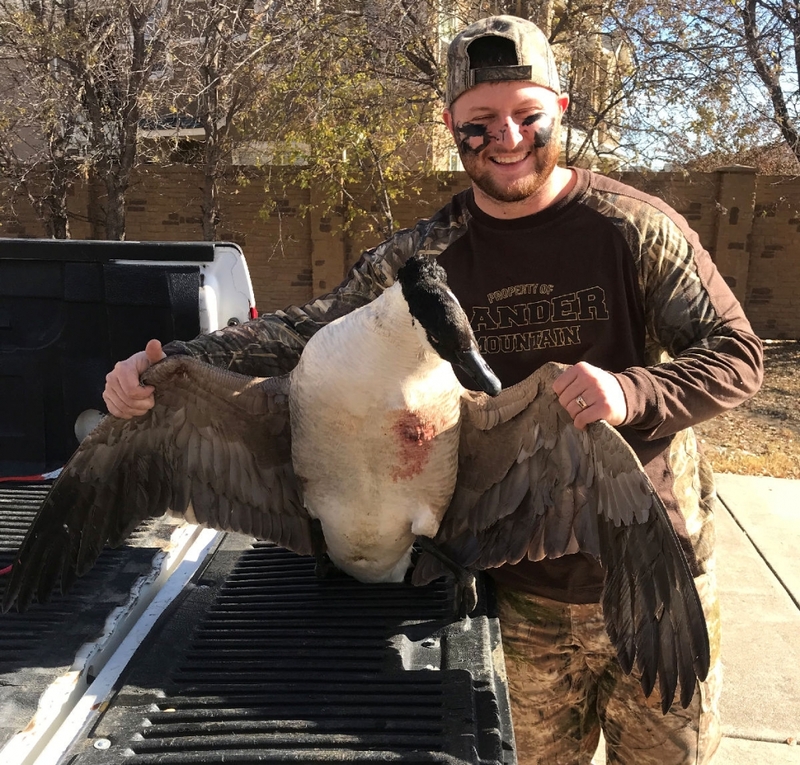 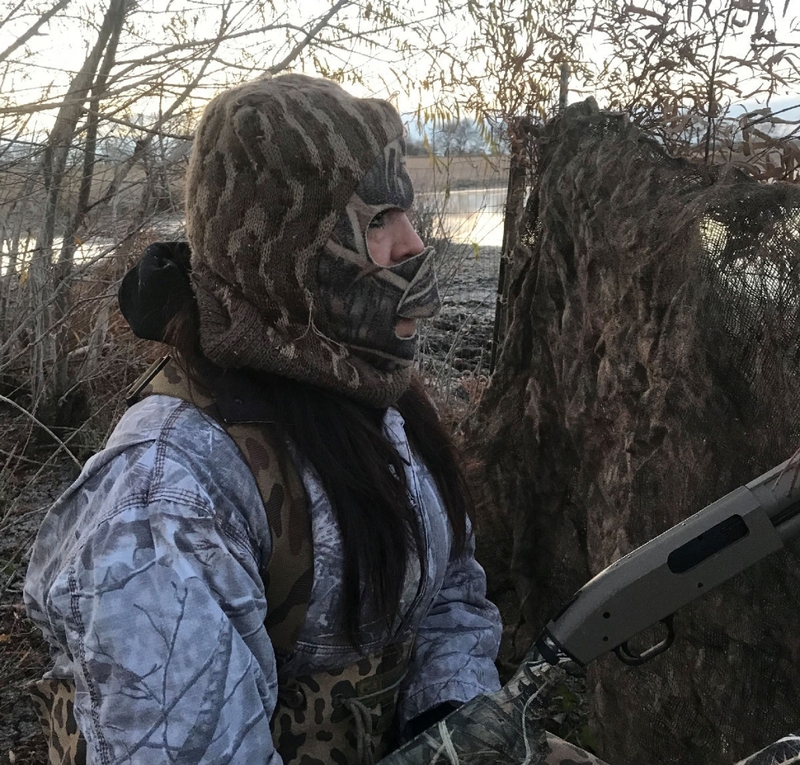 You will find that all of our goose hunting gear is the best the industry has to offer and our goose guides go the extra mile to ensure that your group has a great time and harvest. 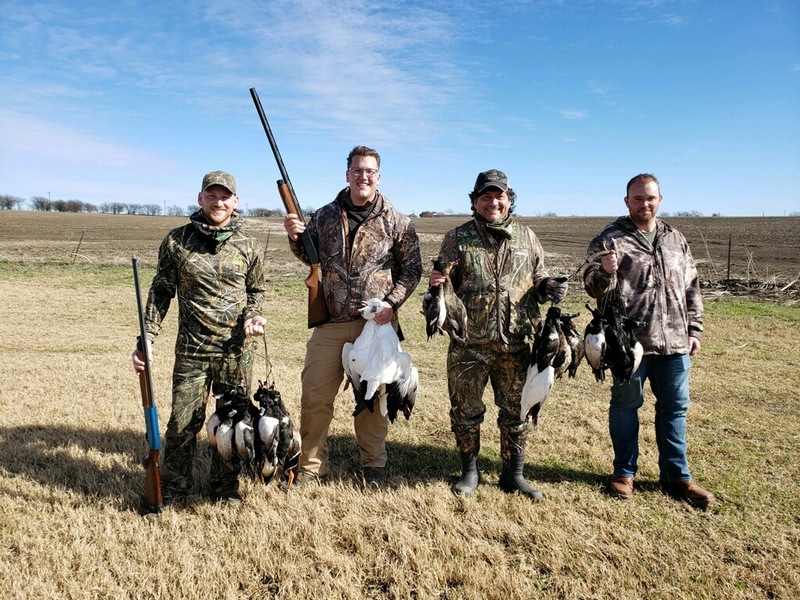 We only take out one group of goose hunters a day, so your group will have our exclusive attention!